Fishing Tom’s Guide Service » Blog Archive » Book Your Trip Soon! Fishing Tom Guide Service in Action. It was a beautiful day, so what do fishing guides do on their day off? They go fish! 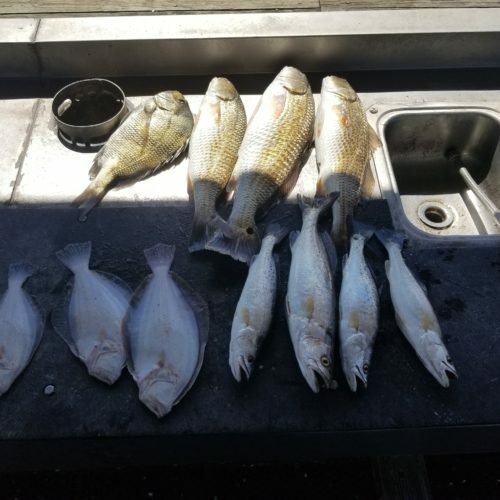 I went out scouting and caught a little bit of everything. The weather is getting nice and the fishing is getting good. Book your trip for April, now!